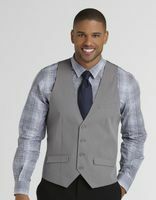 Stacy Adams Ties and Matching Hanky Sets will take your personal style to new heights. 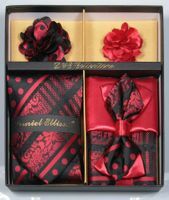 You'll be surprised how good you look in our Stacy Adams Tie and Matching Hanky Sets. If you wear Stacy Adams shoes, you'll probably need some new dress socks as well. When style counts, You need Stacy Adams Dress Socks to match your entire Suit and shoe ensemble. With Stacy Adams Dress Socks You'll be looking your best from head to toe. 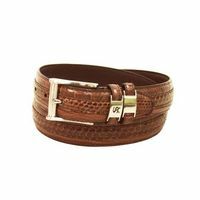 If you wear Stacy Adams shoes, hook it up with a Stacy Adams Belt that have the style and quality that you are seeking. Matching your Stacy Adams belt to your Stacy Adams belt will ensure that you will hit a home run in Style and match your Stacy Adams shoes.